Due to the threat of severe weather, campus offices will close today at 12:30 p.m. and afternoon/evening classes will be canceled. Be aware of weather conditions and use caution if traveling. The campus community is encouraged to monitor local media outlets for weather updates. 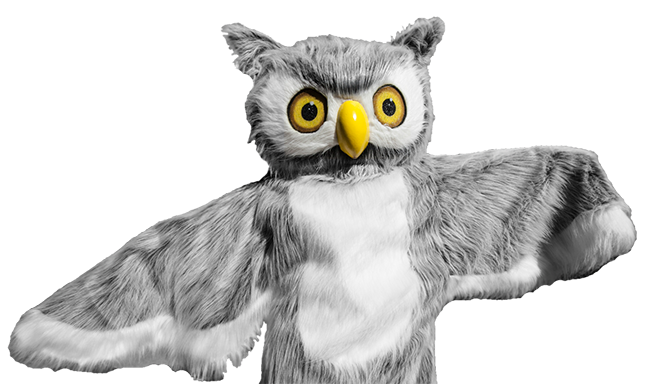 Severe weather warnings are issued through the University's text messaging system called W-Alert to students, faculty and staff. Take a moment to ensure you are signed up for the W-Alert. Follow W-Alert on Twitter, @TheWAlert. Find the degree right for you. The W offers students more than 50 undergraduate majors and concentrations and 11 graduate programs to choose from. You don't have to be a face in the crowd. At The W, our small classes mean you will get the attention you deserve. You'll be part of the family! We consistently rank as one of the best public universities in the Southeast according to U.S. News & World Report and Washington Monthly. A great university experience doesn't have to be expensive! We also have one of the lowest tuition rates in the region. COLUMBUS, Miss. 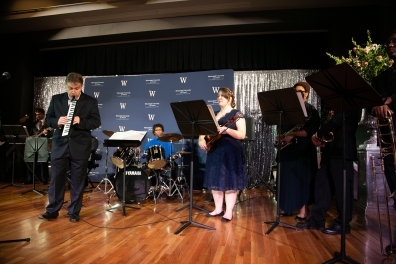 -- The Mississippi University for Women Music Department presents “Jazz at Poindexter,” a concert featuring the MUW Jazz Ensemble. The concert will take place Tuesday, April 23 at 7:30 p.m. in the Connie Sills Kossen Auditorium, Poindexter Hall. The event is free and open to the public. 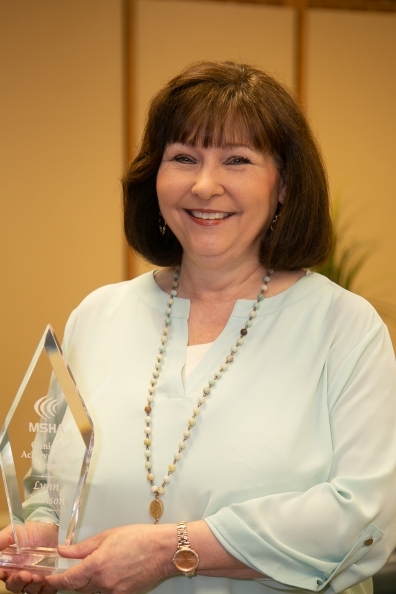 Columbus, Miss.— A veteran Mississippi University for Women faculty member and dyslexia awareness advocate was awarded the Mississippi Speech-Language-Hearing Association’s Award for Clinical Achievement (MSHA). COLUMBUS, Miss. 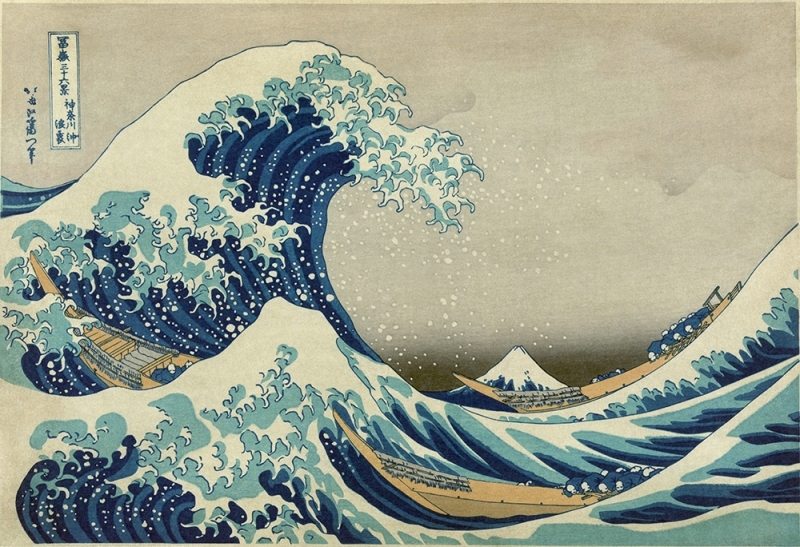 -- “Exploring the Floating World: Japanese Ukiyo-e Prints from the Permanent Collection” will be on view until Thursday, April 18 in the Mississippi University for Women Galleries.